The class was collaborative and vibrant. 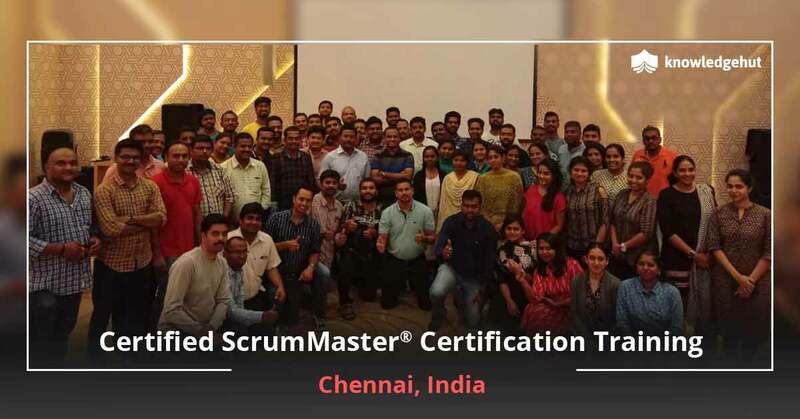 I was able to learn the principles of Scrum and gain the skills and knowledge needed to apply it effectively in my organization. 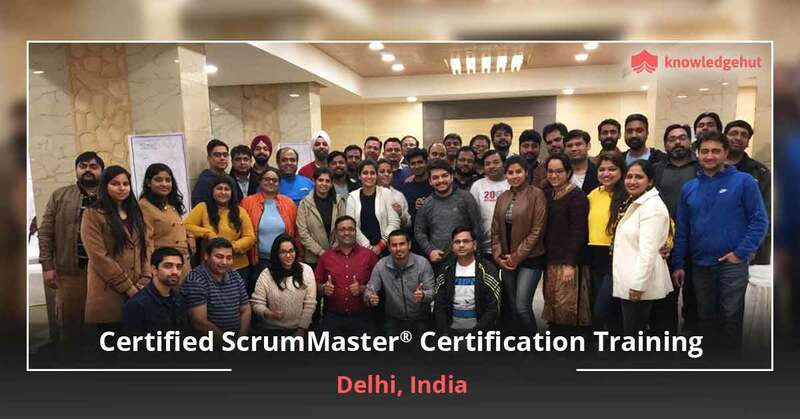 In a short span of days following that class I've been able to implement Scrum across different departments and we've evolved our mindset and acquired the practical skills and tools to leverage the framework at all levels. I highly recommend this! Orlando is one of the entertainment hubs in the United States. There are many IT firms located in this city that provide support to the entertainment industry here. 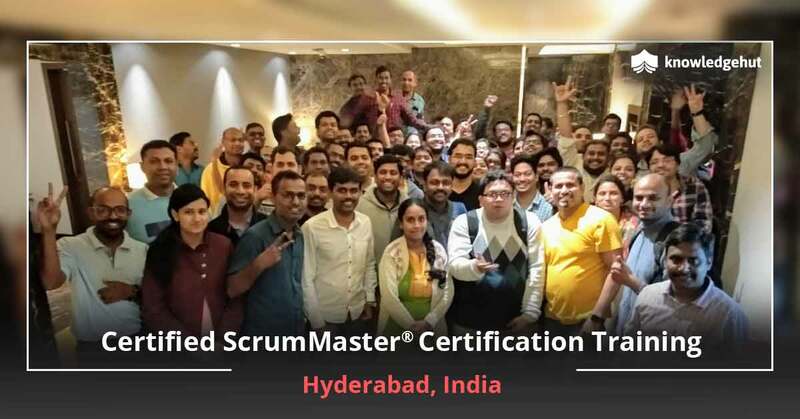 KnowledgeHut is planning to launch a course on Certified Scrum Master training in Orlando. This classroom and online workshop will benefit several IT professionals in various ways. The CSM classes in Orlando will provide all the participants with deep understanding of the following areas- self development, iterative development, and visibility. 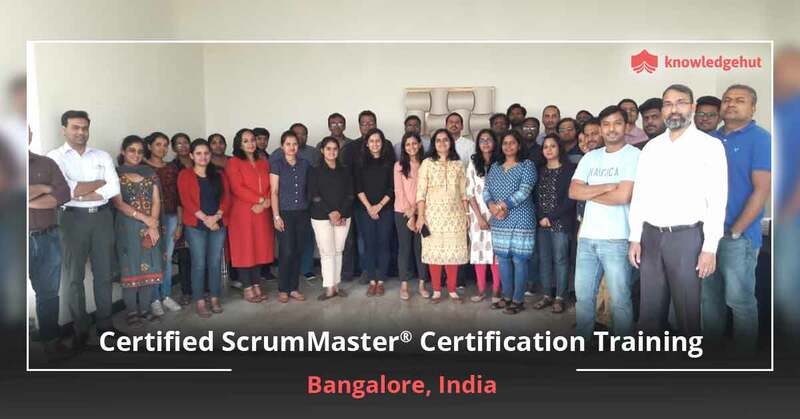 This 2-day workshop will help the trainees understand the role of a scrum master. 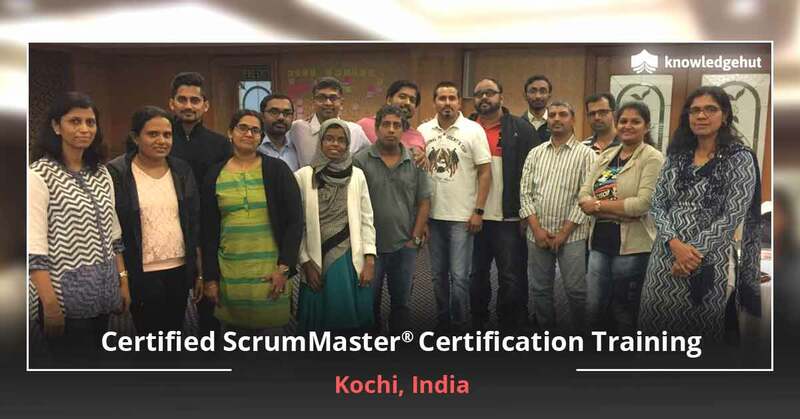 Enrol in this Certified Scrum Master training in Orlando and make a deep contribution to your employer organizations. 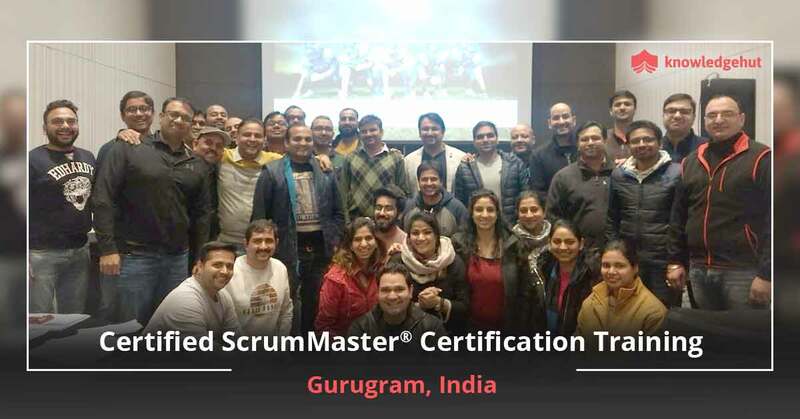 This workshop is led by experienced trainers who have been duly accredited by the Scrum Alliance. The CSM training online in Orlando will cover some of the topics like a general overview of the agile manifesto and scrum foundations. 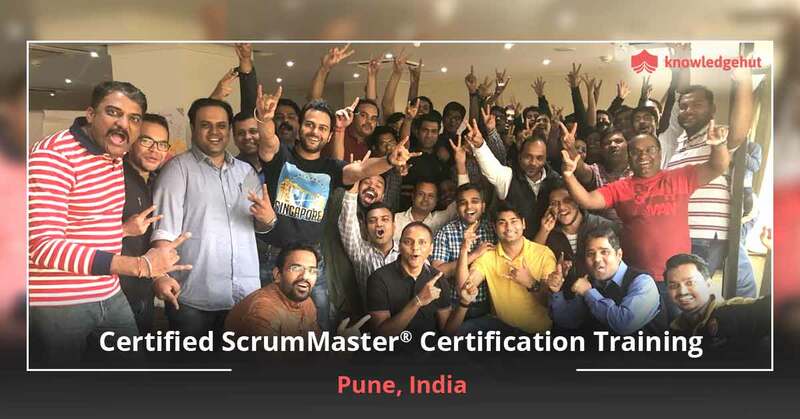 It will cover a few other topics like understanding the roles of the scrum master, product owner and the team members. 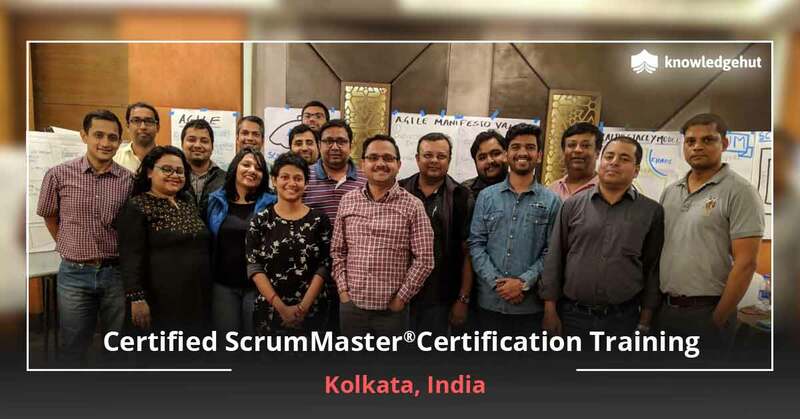 Registering in the CSM training in Orlando will expose the participants to other subjects like learning to plan and execute scrum meetings, reviewing those meetings and having a retrospective view on such interactions. The CSM certification cost in Orlando is not very high and includes the examination fee for the Scrum Alliance Certification Exam. All those software professionals who work as software architects, developers, managers, and product owners are encouraged to attend this interactive course. Please note that the CSM certification cost in Orlando enables you to get 14-16 PDUs and SEUs as part of this course. KnowledgeHut, global leaders in vocational training, has brought this unique programme to this city.